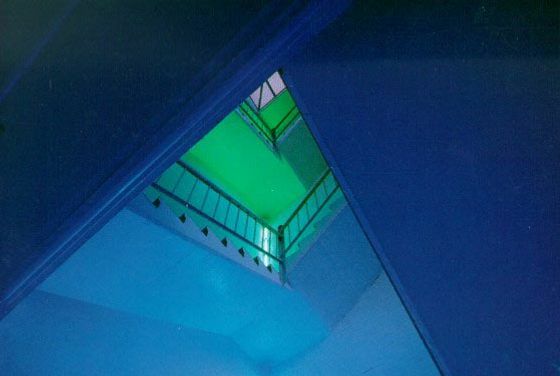 How the Long Fuse on Chelsea’s Art Boom Was LitBack when the High Line was a derelict place to do drugs, the enigmatic Dia Art Foundation began the neighborhood’s transformation. 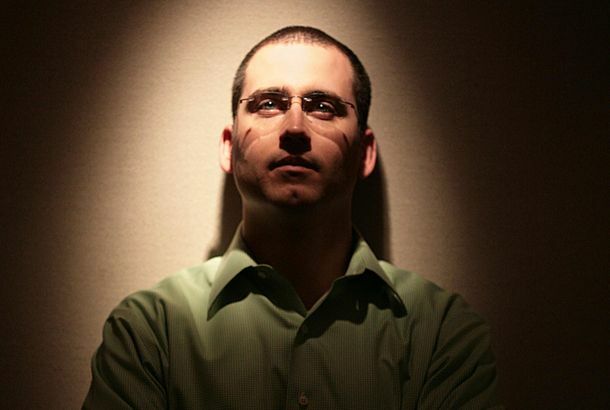 How to Succeed in Advertising (and Transform the Internet While You’re At It)Programmatic built the modern internet. And Right Media, inventors of the first ad exchange, built programmatic advertising. 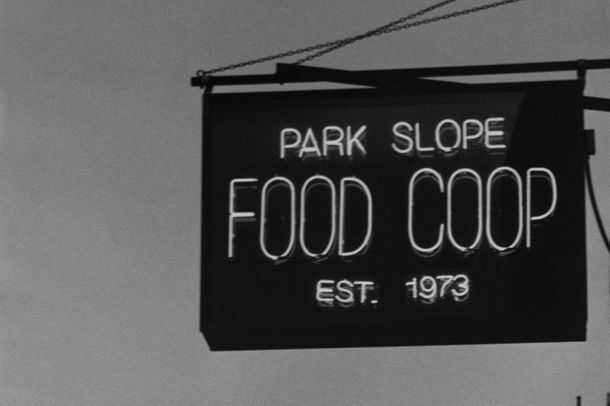 The Birth of the Park Slope Food CoopHow a food-loving community center became the most infamous — and best — grocery store in America. ‘Eight Loving Arms and All Those Suckers.’How Angels in America put Roy Cohn into the definitive story of AIDS. The Brooklyn Bar Where Everybody’s Just Looking for LoveThe enduring charm of a dive bar where everyone feels like they might get laid. The Megamall–Hotel–Condo–Concert Hall That Ate New York CityTime Warner Center and the West Side it made. The Park Slope ‘Blue Hat’ Incident, 10 Years LaterExamining a notorious moment in Brooklyn parenting. The Director and the Pharaoh: How Thomas Hoving Created the Museum BlockbusterWhen King Tut became a celebrity. 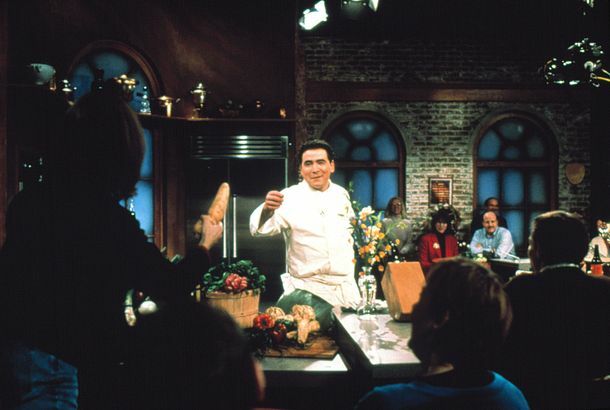 How Food Network Turned Big-city Chef Culture Into Middle-America Pop CultureIn the early ’90s, a no-budget television network in midtown Manhattan transformed unknown cooks into full-blown celebrities. The Birthplace of American VintageHow East Village shop Limbo made secondhand clothes cool. 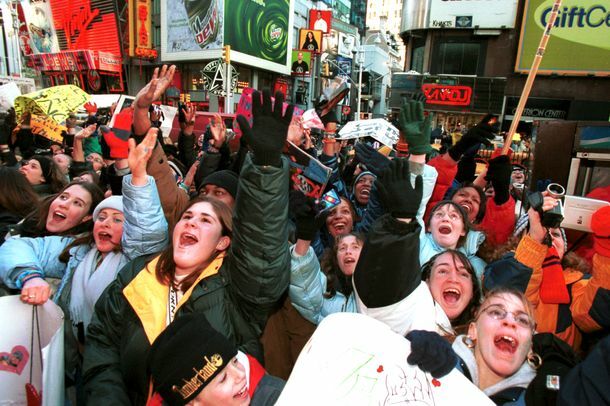 How Total Request Live Created the Boy-Band Boom and Saved MTV (for a While)A history of the show that ate Times Square. 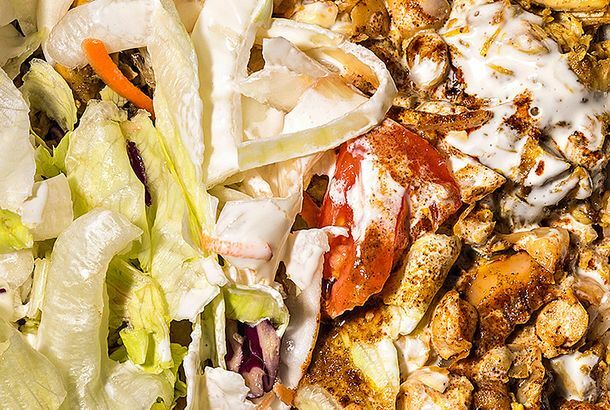 How Street Meat Conquered New YorkChicken, rice, white sauce, and turf wars: The early ’90s origins of the sidewalk feast that defines the city. 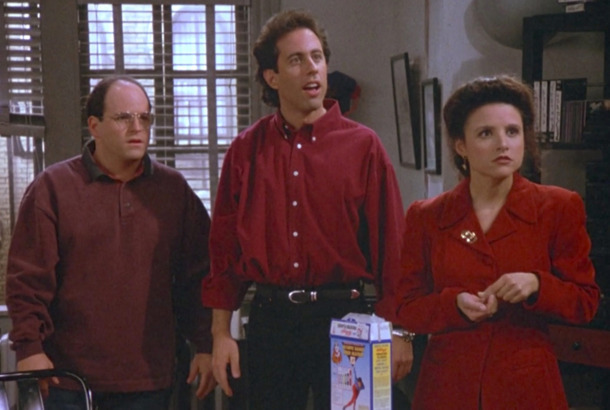 The Oral History of Seinfeld’s ‘The Contest’Larry David & Co. remember when the sitcom mastered its domain.